Reston Metro Center is a two-building office complex situated directly on the Dulles Toll Road and within ¼ mile of the Reston Town Center Metro Silver Line Station, slated to come online in 2020. The property is comprised of the 121,000-square foot Reston Metro Center One and the 65,000-square foot Reston Metro Center Two. Reston Metro Center One has recently undergone a $3.5 million capital improvement program including a striking new Main Lobby, state-of-the-art Fitness Center and modern new elevators. In-building Café, Conference Center and Tenant Lounge amenities, as well as a walkway connector to the new Metro Station, are scheduled to be constructed in 2019-2020. Reston Metro Center Two is a two-story building fronting Mercator Drive, with direct access to Sunrise Valley Drive. The building was fully leased to Federal government IT provider CSRA Inc. – since acquired by General Dynamics, Inc. (NYSE: GD) – in July 2017. All Reston Metro Center Two systems, interiors and services were completely modernized in connection with the CSRA occupancy. 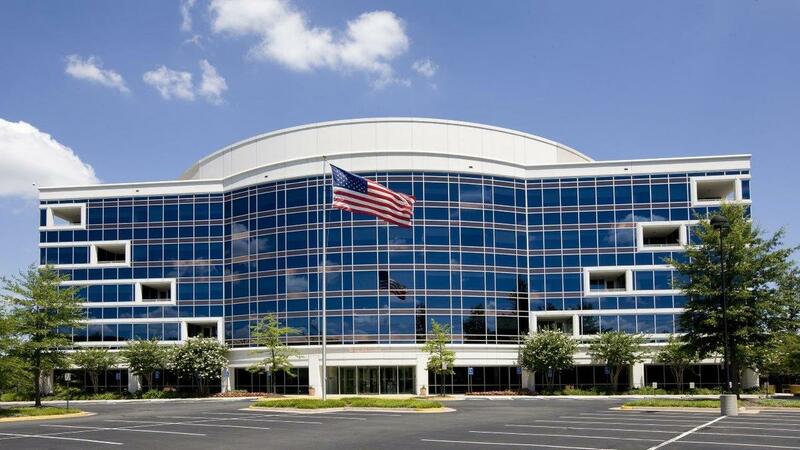 Formerly assets in the TPGI – Cal STRS joint venture, Reston Metro Center was acquired in 2014 by a Coretrust-led partnership with Contrarian Capital Management of Greenwich, CT. Coretrust, in addition to its equity investment, provides asset management services to the property. The partnership anticipates completing its re-positioning of the property with leases to tenants seeking Toll Road visibility, access to Metro and Reston Town Center, and proximity to nearby government agencies and contractors.